Josh is an Entrepreneur-in-Residence at NextGen Growth Partners. Prior to joining NGP, Josh was President/Founder at Bluegala, an online retailer of social occasion gowns, which he successfully ran and grew for six years prior to selling to a private investor group. He served as Chief Strategy Officer at CurvyHQ (formerly known as Alight), an online retailer of plus size women’s clothing, where he was responsible for acquisition and growth, business development, and optimization. In the first full year following Josh’s tenure at CurvyHQ, the company achieved 65% year-over-year revenue growth following stagnant growth in the two years prior to his arrival. 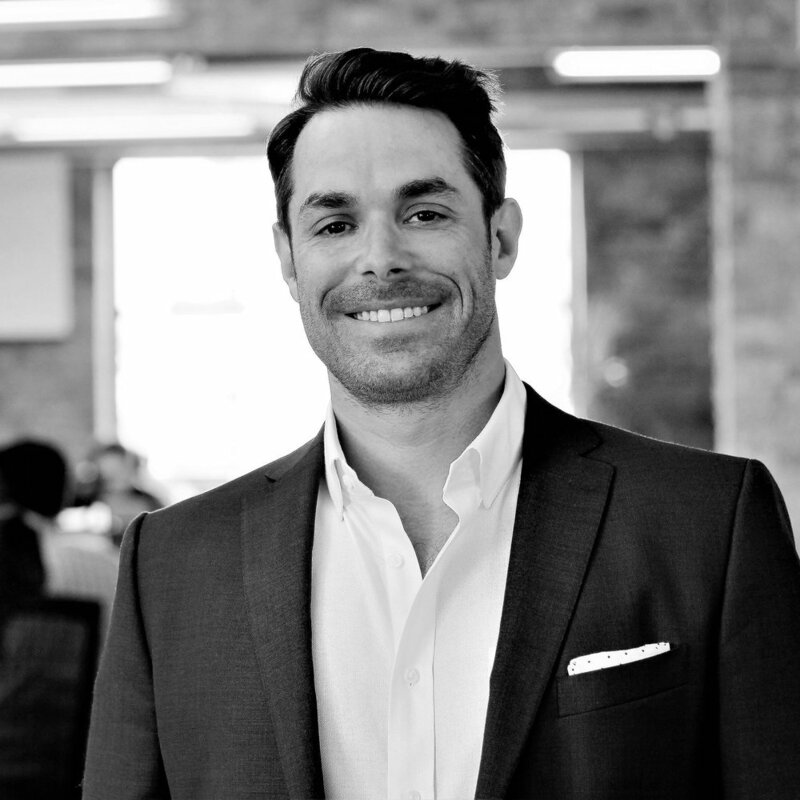 Josh also spent time in lower-middle market private equity and early stage venture capital, where he focused on investments across tech enabled business services, enterprise software, and ecommerce. He began his career as an analyst in the High Yield Credit Research Group at Lehman Brothers where he covered companies in the metals and mining and chemicals sectors. Josh received a BS from the University of Virginia McIntire School of Commerce and an MBA from the University of Chicago Booth School of Business. Josh grew up in Long Island, NY and is an avid New York and UVA sports fan, surfer, skier, daily fantasy sports competitor, and tennis player.